One of my favorite Scandinavian crime authors is Joe Nesbo. His most popular books are the Harry Hole series. Hole is a troubled detective in Oslo. I would suspect that Nesbo is not the most popular person in the Oslo tourist department because after reading his books you would not want to visit the crime and drug invested city. 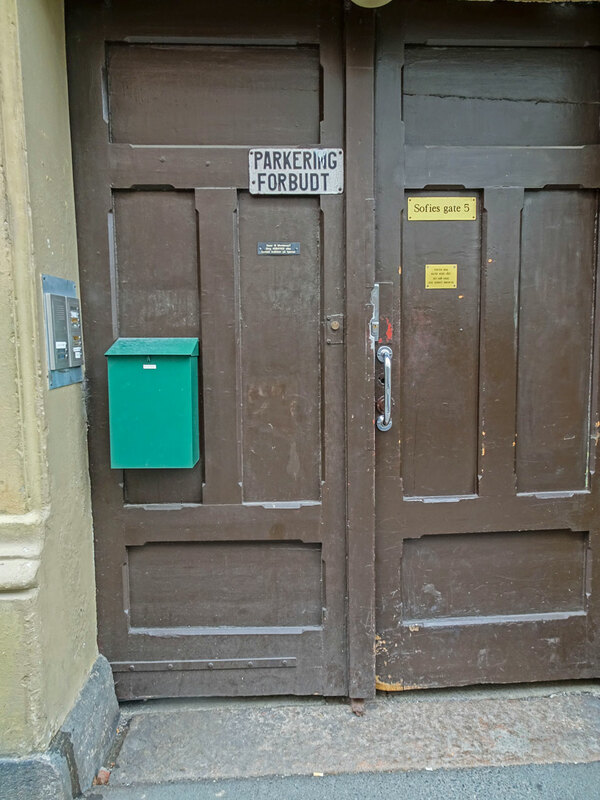 During the summer there are Joe Nesbo walking tours offered in Oslo. Unfortunately we never got around to taking the tour so we decided that we would make our own tour by walking to some of the places mentioned in his Harry Hole books. 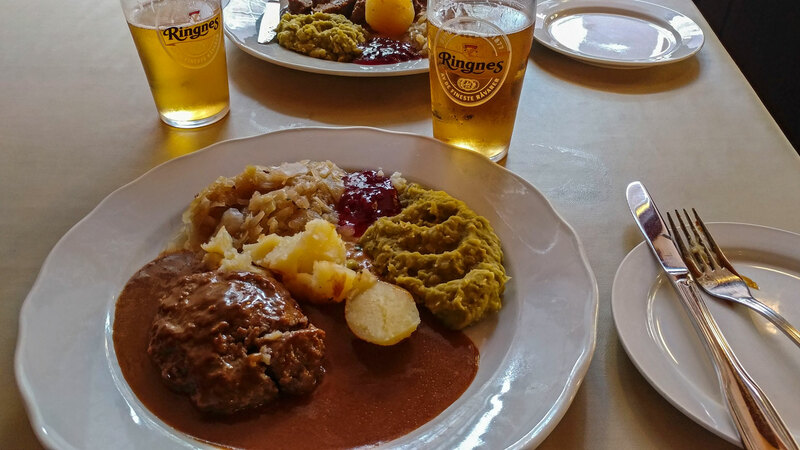 There are many places in Oslo mentioned in the books and these are just a few that are all in walking distance. 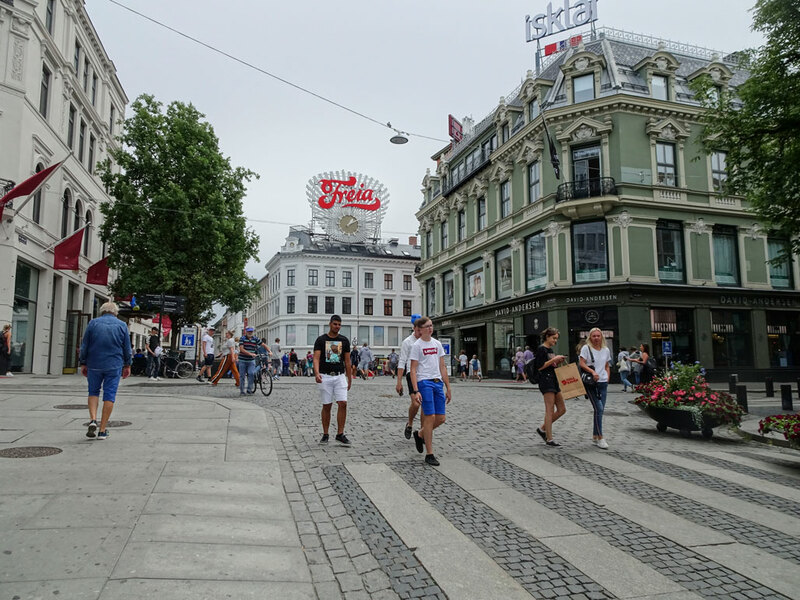 It would have probably been a lot easier to take the city tour but we had time on our hands so we wandered through Oslo looking for the locations mentioned. It appeared that several other folks were doing the same thing because we ran into them a number of times and they were also using there phone to navigate. 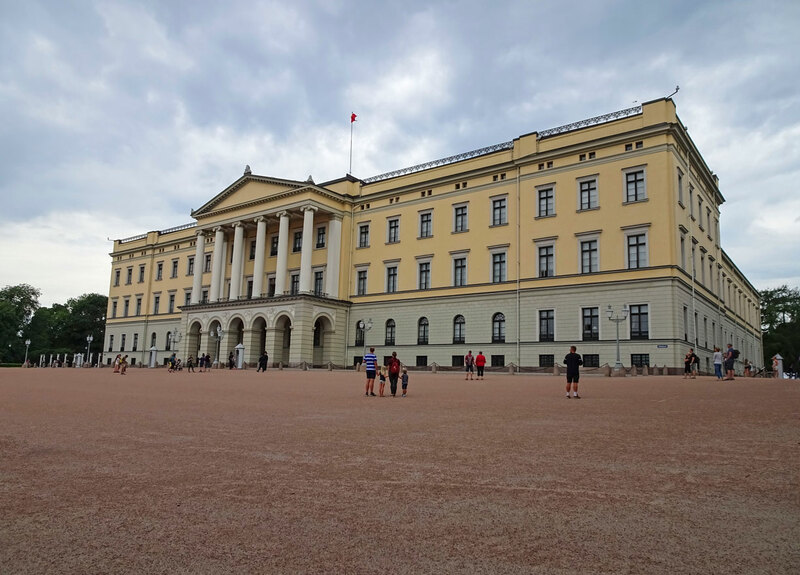 The Royal Palace is the backdrop for “The Redbreast” where Hole must figure out who smuggled a rare rifle into Norway. Tours are available and well worth the time. Egertorget Square is the backdrop for “The Redeemer. Shots ring out during Christmas when a young Salvation Army officer is shot. During our stay in Oslo we had walked through the square many times but had never made the connection to Harry Hole. 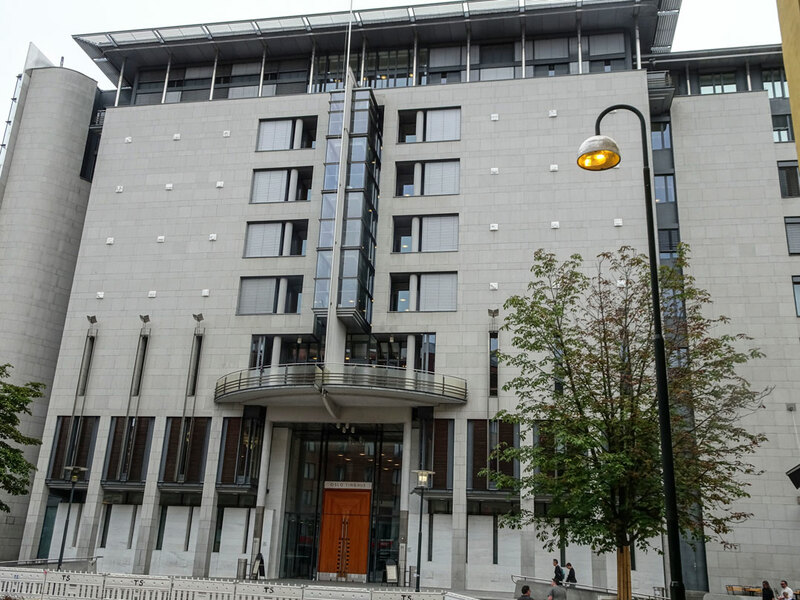 Oslo District Court where Hole frequently visits. 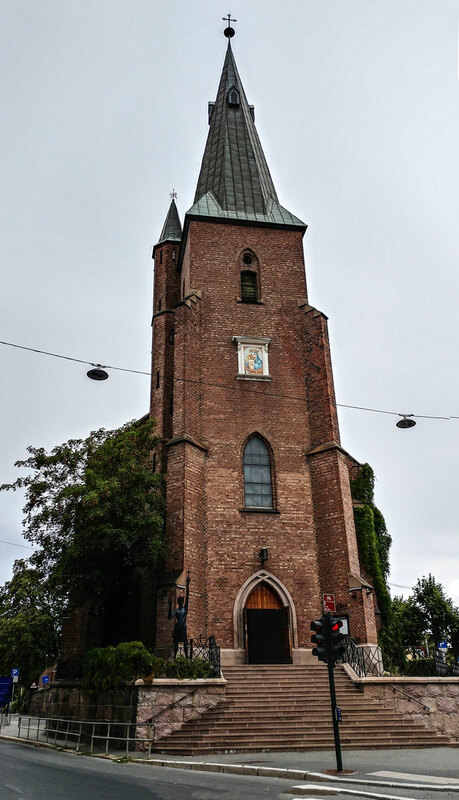 Saint Olav’s Catholic Church is where Harry married Rakel and is mentioned throughout the series. 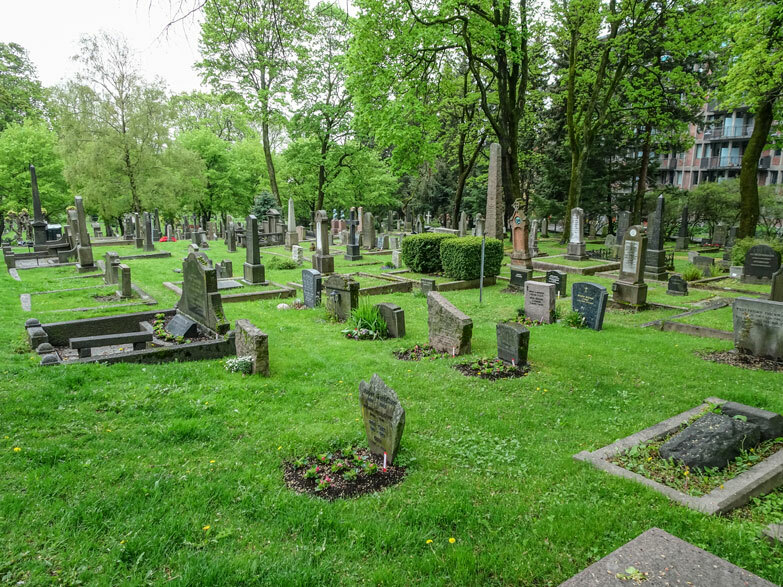 Our Saviors Cemetery is the backdrop to a number of stories. 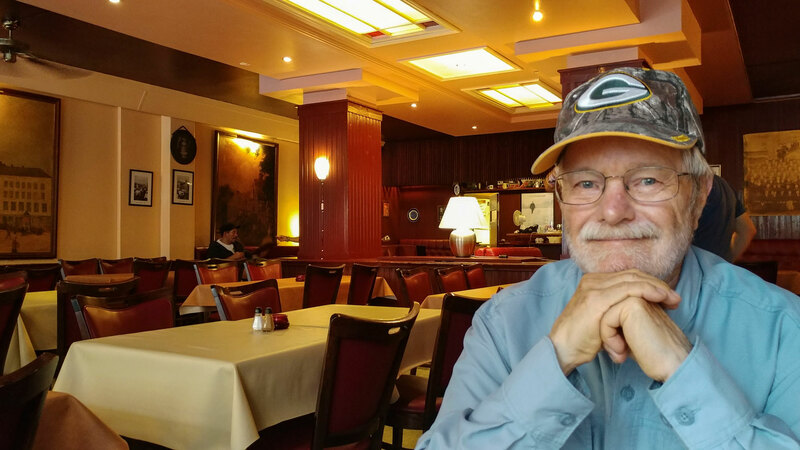 Restaurant Schroder is where Harry hangs out. My wife I ate there one evening. It happened to be the same evening that the walking tour was taking place. When members of the tour walked in the locals rolled their eyes. Toward the end of our visit we met up with a high school friend of my wife’s. Turned out her husband had just read the complete Harry Hole series so we took them to Schroder’s for dinner. 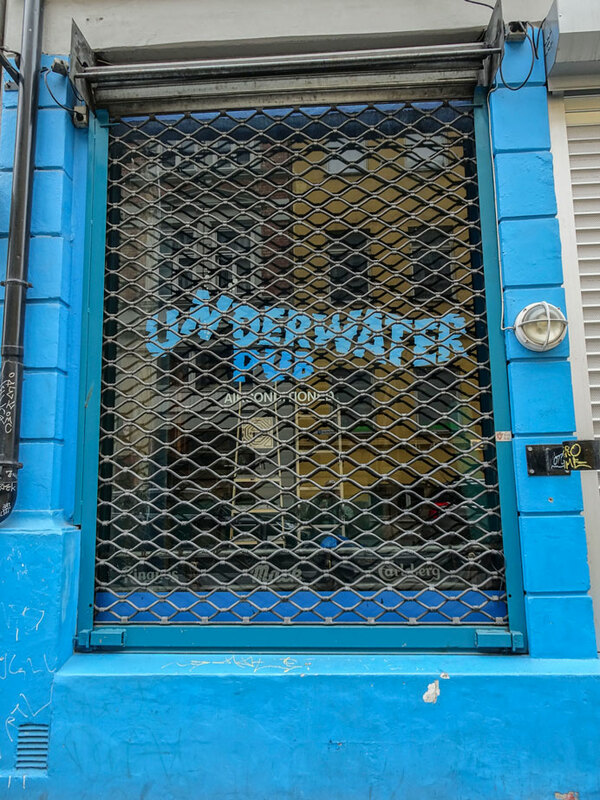 The Underwater Pub is another local haunt for Harry. This is where he goes when is not welcome at Schroder’s. It seemed to be closed down when we visited. 5 Sofies Gate is where Harry’s apartment is located. It is not far from Schroders and the Underwater Pub. Apparently at one time Harry Hole was listed on the entry but that wasn’t the case when we visited. They probably had a vacant apartment and thought to have a little fun with the Hole fans.